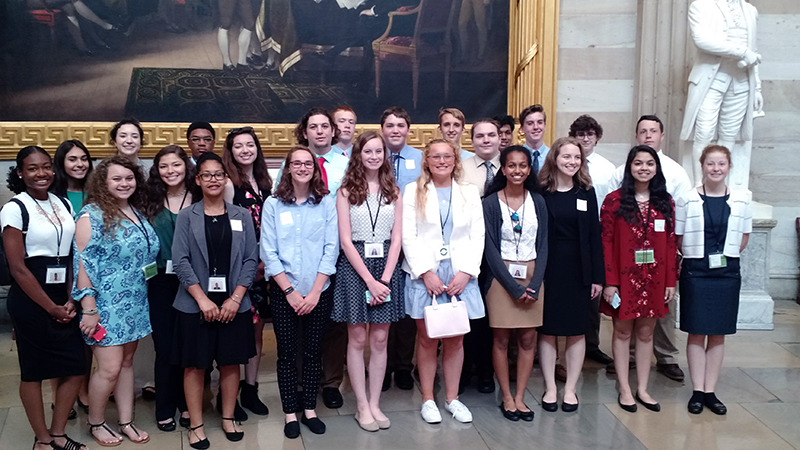 The Thomas D. Horne Leadership in the Law Program is a unique opportunity for students to learn firsthand about the legal system. The program is designed to allow rising high school seniors to work with local judges, lawyers, law clerks and other professionals to learn about the law. Students should be well-rounded individuals who are motivated and eager to learn about the legal system. 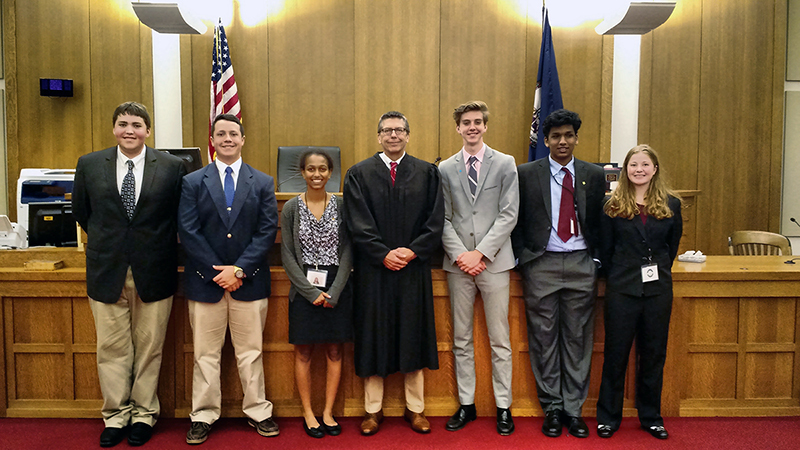 Due to the support of the Fauquier and Loudoun County Bar Associations, as well as private donations, the program is offered to students at no cost. The program introduces students to the practice of criminal and civil law, courtroom procedures, crime scene investigation and the handling and preservation of evidence. Experienced practitioners will provide instruction and hands-on demonstrations. Team-building skills are also emphasized throughout the program. Students participate in recreational activities and examples from past years have included: swimming, volleyball, soccer, salsa dancing lessons by an Arthur Murray instructor, and white water rafting. Student legal teams receive a case outline, study the facts, visit the crime scene, interview witnesses and experts, analyze evidence, develop exhibits and prepare witnesses and experts for trial. 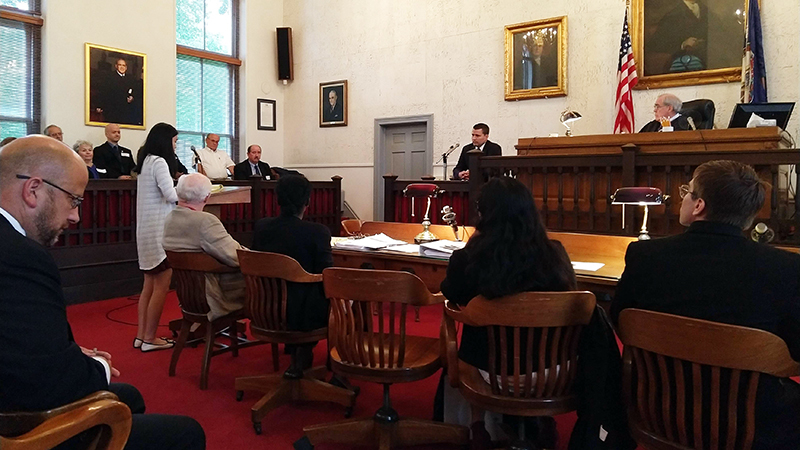 The program culminates in a jury trial in which students assume the roles of lawyers. A sitting Circuit Court Judge presides over the trial.